The fair in Texas and a fun bird! 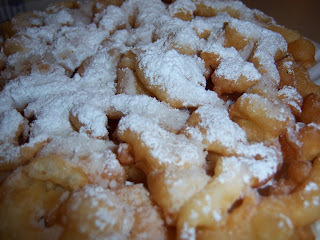 And can there be a Texas fair without FUNNEL CAKE?! 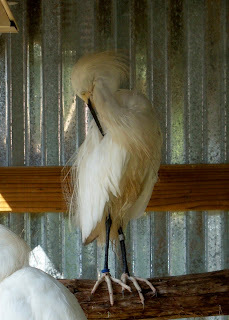 This is a picture of a cool bird we saw when we went to the zoo this past wednesday. I just thought its feathers were really soft and delicate looking. 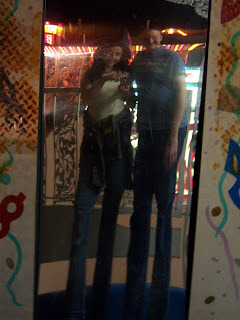 Sounds like the fair was so much fun...and ummm funnel cake...YUMMMY!! Its great that you and your DH have date nite. Glad you had a great time.